Under the provisions of the new Bill, consumers can make their complaints from their homes, without the requirement of a lawyer. 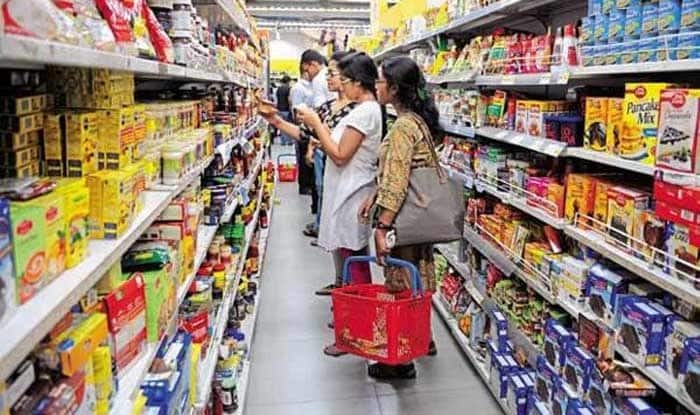 New Delhi: The Lok Sabha on Thursday passed the Consumer Protection Bill, 2018 that enforces consumer rights and provides a mechanism for redressal of complaints regarding defect in goods and deficiency in services. “The Bill, which replaces the Consumer Protection Act, 1986, is a non-controversial bill,” said Union Consumers Affairs Minister Ram Vilas Paswan piloting the Consumer Protection Bill, 2018 for consideration and passage. “Consumer Disputes Redressal Commissions will be set up at the District, State and National levels for adjudicating consumer complaints,” he said. Under the provisions of the new Bill, consumers can make their complaints from their homes, without the requirement of a lawyer. Also, there is a provision for mediation. Paswan said that if complaints are not heard within 21 days, they will automatically be admitted. The Consumer Protection Bill, 2018 was originally introduced in the Lok Sabha in January 2018. Further offences may lead to a jail term of 10 years and a fine of up to Rs 50 lakh. The new bill will ensure faster dispute redressal for consumers and will allow Central government to regulate e-commerce and direct selling among other important measures. The bill also provides for product liability action, which means a complaint filed by a person before consumer court for claiming compensation for the harm caused to him on account of a defective product or service.